Woven Wire Mesh - Dupont Wire Ltd.
Woven wire mesh is very versatile and is available in several different alloys openings and wire diameters. The woven nature of the mesh allows it to be manufactured into a plethora of different sized openings using a wide array of wire diameters. Openings range from a few microns to several inches. woven wire mesh, intermediate crimp. Wire with high electrical conductivity such as aluminum copper and brass are difficult to manufacture into welded wire mesh. Hence the weaving process is more commonly used to form these materials into wire mesh. 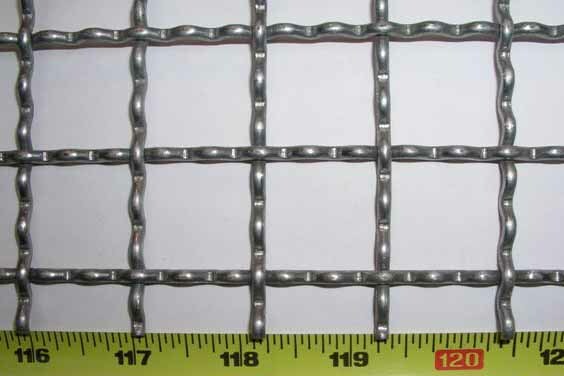 Woven wire mesh is used in many different applications and in a wide array of industries.